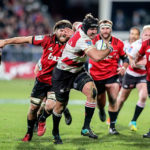 The MONEY MAN and MARK KEOHANE address the issues surrounding the Sharks and Lions at the moment, and make their predictions for this weekend’s Vodacom Super Rugby matches. 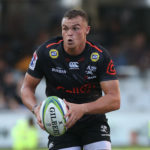 Former Sharks wing Tony Watson has written a scathing open letter to the team’s board following the Durban-based side’s poor run of results. 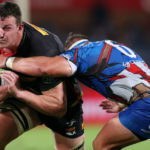 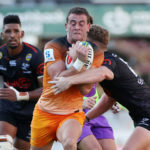 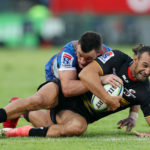 The feature match in the South African conference this weekend is Saturday’s much-anticipated local Vodacom Super Rugby derby between the Stormers and the Vodacom Bulls in Cape Town. 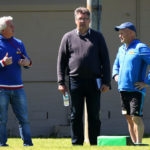 Curtis Rona will start on the wing when the Waratahs host the Sharks in Sydney on Saturday. 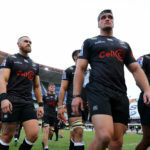 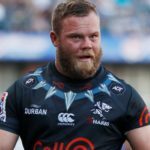 Akker van der Merwe is set to make his return to action after being named in the Sharks’ 27-man touring squad to Australasia.